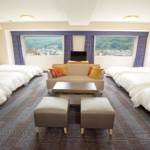 A fantastic choice for family-friendly accommodations. 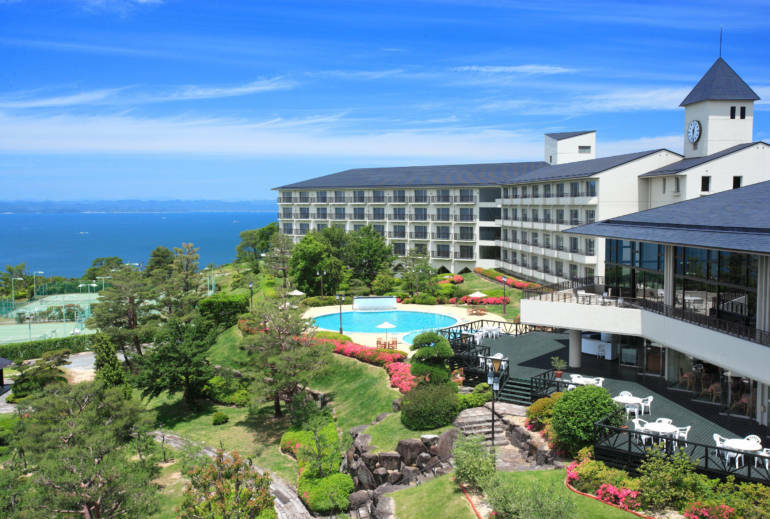 Boasting beautiful ocean views, the Resort Hotel Olivean Shodoshima is a family-friendly Shodoshima Hotel with a range of activities for both young and old alike. Come enjoy tennis, golf, natural hot springs and a range of attractions, all set among the natural beauty of this Inland Sea island. 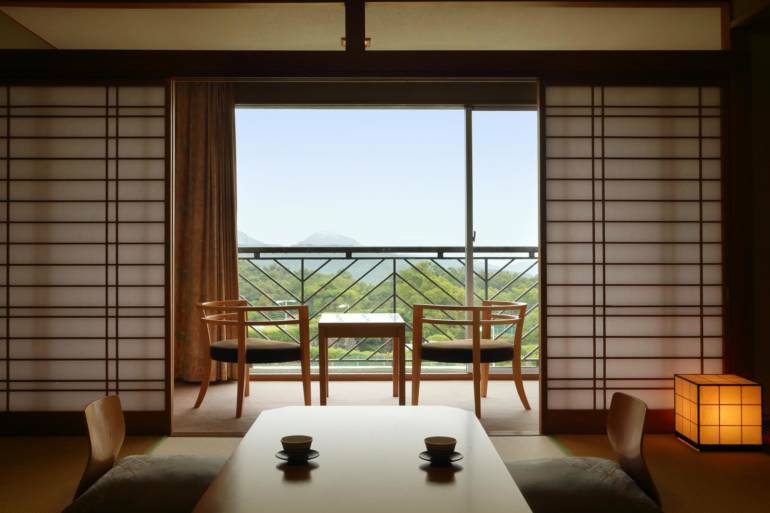 Ideal for those seeking accommodation in Japan in a stunning region off the beaten track, our coastal Kagawa Prefecture location provides access to some of the most picturesque scenery in all of Japan. We’re the perfect choice for travelers who want to enjoy the striking modern art installations on nearby Naoshima. 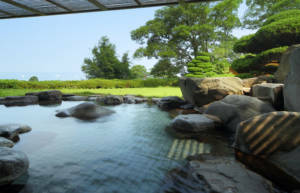 The nearby cities of Takamatsu, Himeji and Kobe can also all be accessed by from our shores and a courtesy shuttle bus runs to the Tonosho port. With the option of sunrise or sunset rooms and Japanese Ryokan inspired rooms (complete with traditional furnishings), you’re guaranteed a memorable stay. 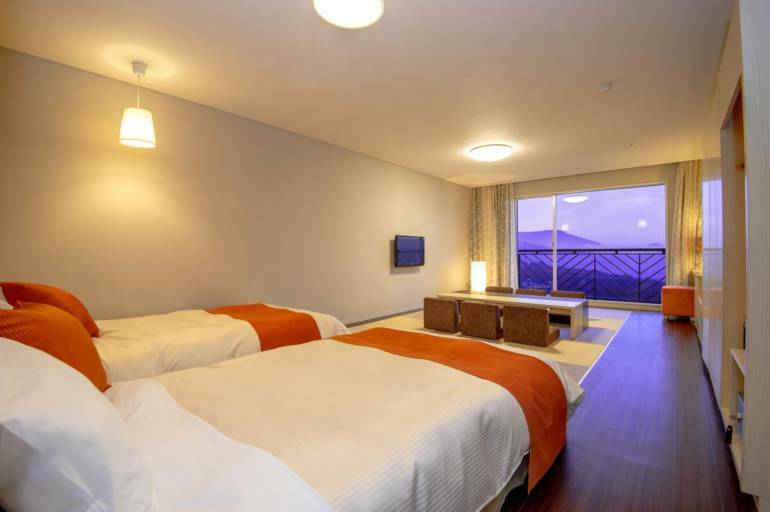 With tennis courts, a soccer pitch and a spacious outdoor barbecue terrace perfect for gatherings, our resort is ideal for cooperate retreats. 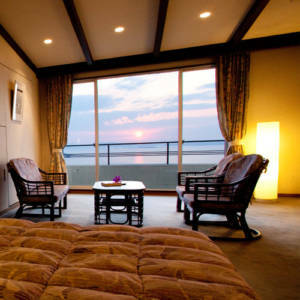 The hotel also features luxurious Onsen, or hot spring baths, both inside and outside, the latter with spectacular views. Treat yourself to a sauna, a massage or a natural stone treatment at the hotel spa. Our helpful staff are ready and waiting to help you make the most of your island escape. Dine at Restaurant Ciel for breakfast and dinner, or choose Bras de Mer for lunch. 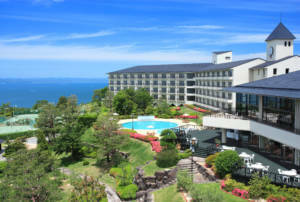 Fresh seafood direct from the Seto Inland Sea, award-winning somen noodles and extensive buffet options cater to every appetite. Beautifully-presented Kaiseki meals are available for group dining. 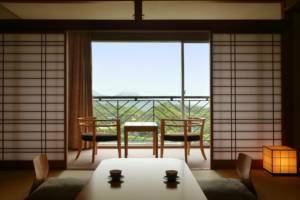 Explore this unique Japanese Island with Resort Hotel Olivean Shodoshima, a fantastic choice for family-friendly accommodations in this picturesque part of Japan.